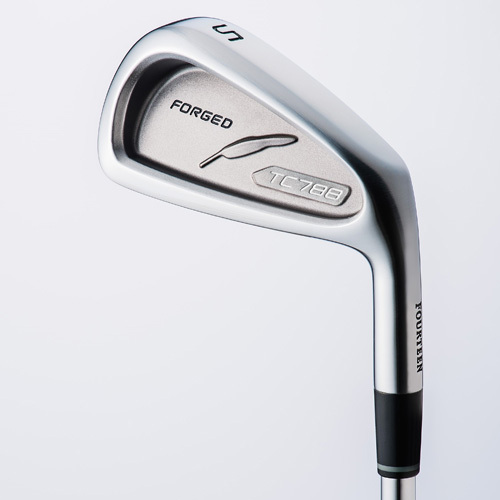 Exceptional distance in a forged tour iron with forgiveness. 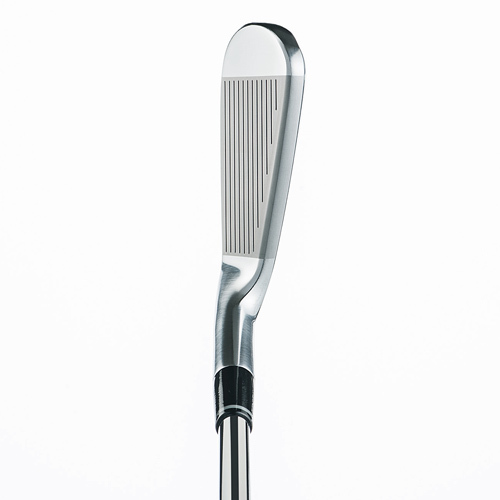 The compact forged head features an extremely deep CG by using a new undercut cavity structure. This allows improved distance contol and consistnacy, in a shape that would appeal to any mid to low handicap player. 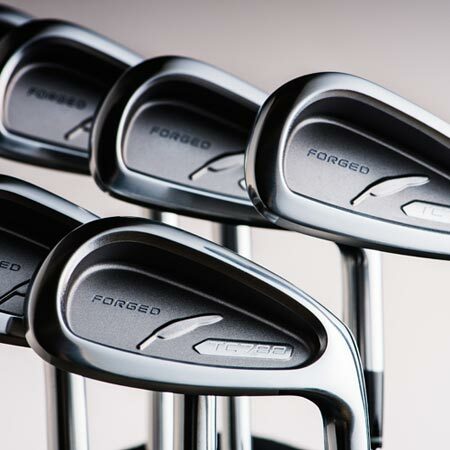 Each iron is individually engenreeded to maximize performance for its given loft. Because of this, the shaft lengths in the TC-788 do not follow the standard .5" increments that are seen throughout the industry. Some of the shafts are made slightly longer to match perfectly with the CG placement. This creates optimal launch conditions for each club in the set. 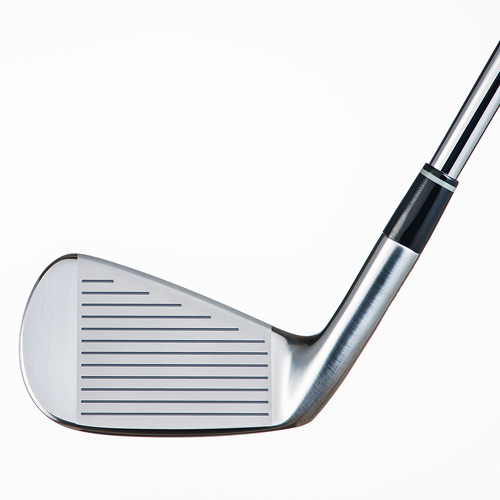 A sole designed with optimal turf interaction, has a large beveled trailing edge. This allows the sole to play much thinner for a crisp feel through impact. 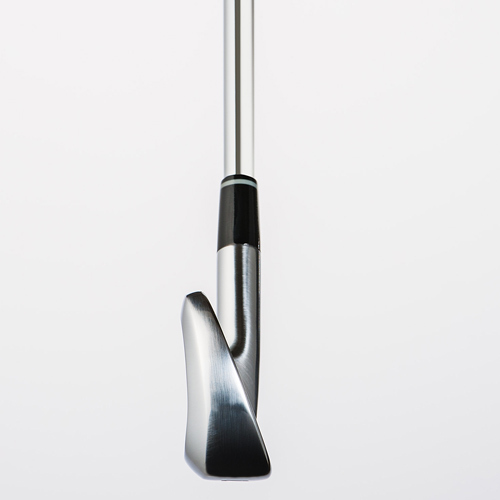 The compact head and minimal offset gives the player direct feedback leading to better ballflight and forgiveness. The blade height also changes throughout the set. 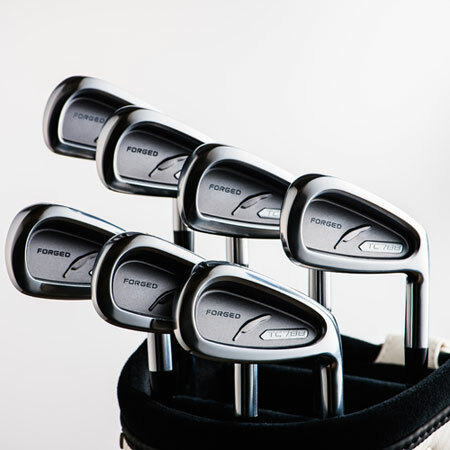 The short irons have a higher blade hight to raise the CG for more penetrating trajectory, and the longer irons have a shorter blade height to lower the CG for higher launch and greater distance. 39" 38.375" 37.75" 37.25" 36.75" 36.25" 35.75"